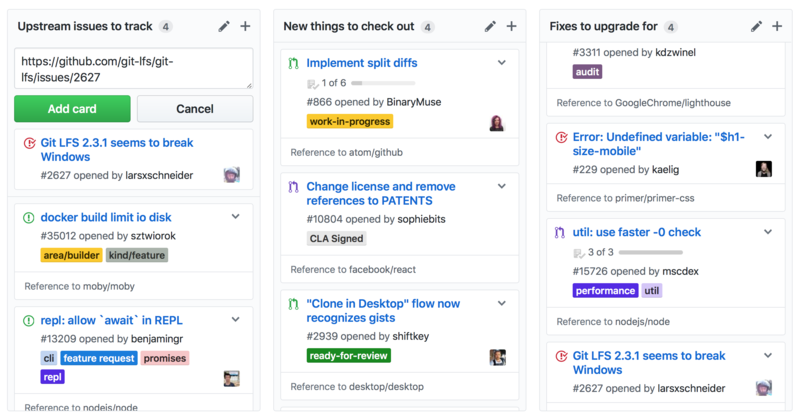 As 2017 comes to a close, let's have a look at the best features that the GitHub developer team has introduced this year, ranging from protected branches to improved project management and completely new IDEs. To better direct users to dedicated support channels, you can now describe your project's support resources in a SUPPORT file. 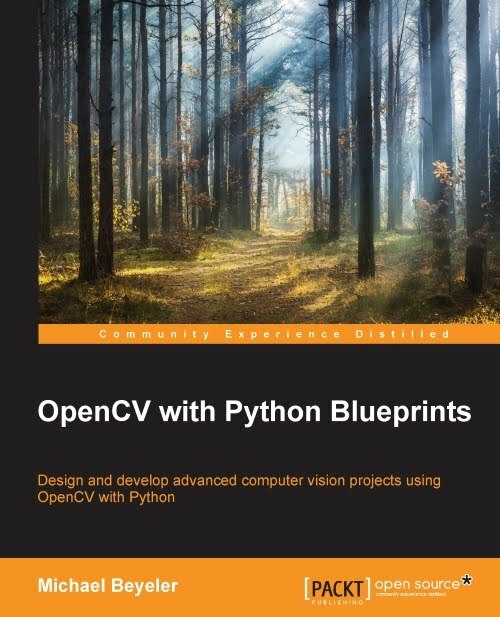 Instead of describing how to contribute to the project like CONTRIBUTING files do, SUPPORT files can be used to direct users to dedicated support resources, such as community forums, FAQ documents, or corporate support channels. For more information, see the SUPPORT file documentation. 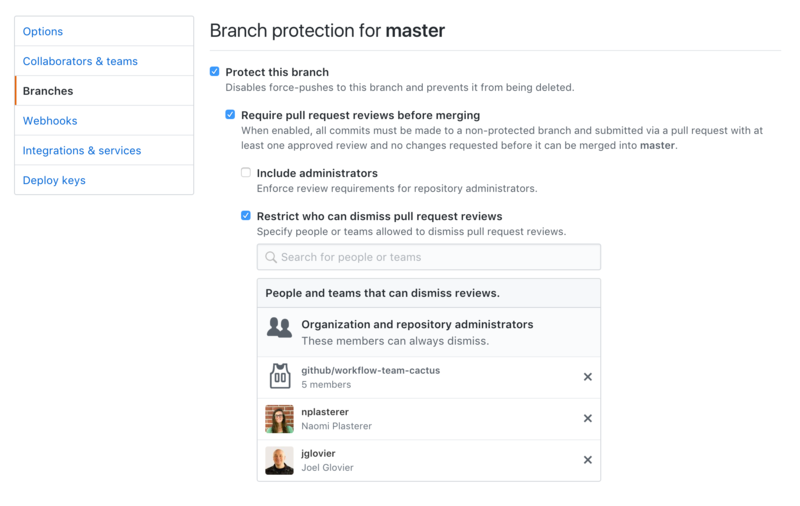 Have a team working on the same repository, but you want to limit who can mess with the master branch? This is now possible with protected branches: Now you can specify who in your organization can dismiss reviews on a protected branch. You can now discover networks of similar repositories in a completely new way with Topics. 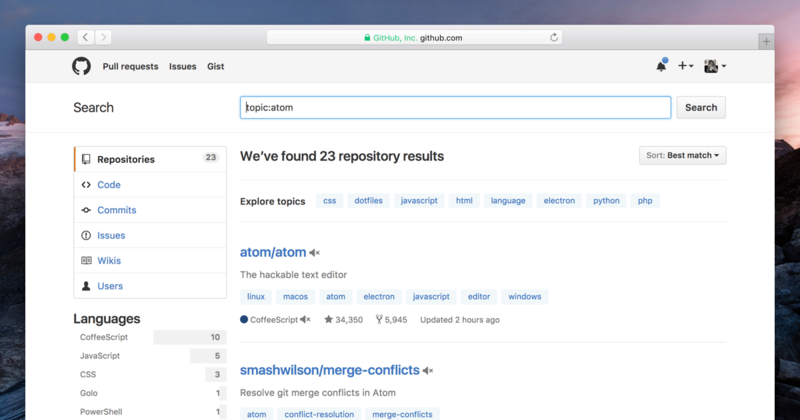 Topics are labels that create subject-based connections between GitHub repositories and let you explore projects by type, technology, and more. Click on a topic that interests you to find related repositories. Adding topics to your repositories will help other users discover your projects, too. You may see suggested topics when adding a topic to a public repository. 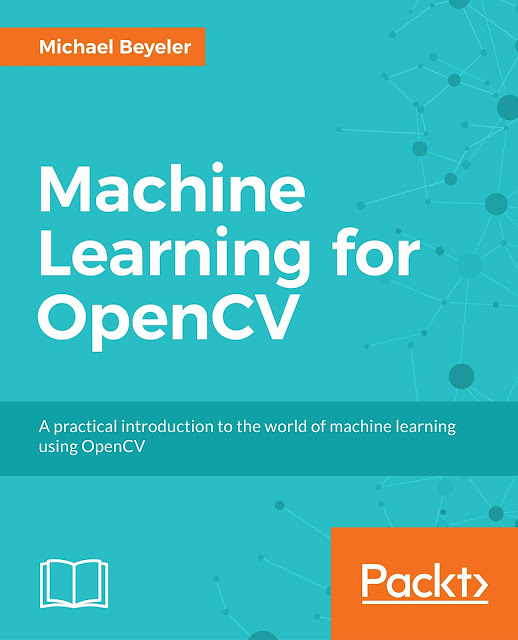 These suggestions are the result of machine learning and natural language processing applied to repository content. We're at the start of this new journey and rejecting suggestions that don't fit well will help us train our model for more meaningful results. 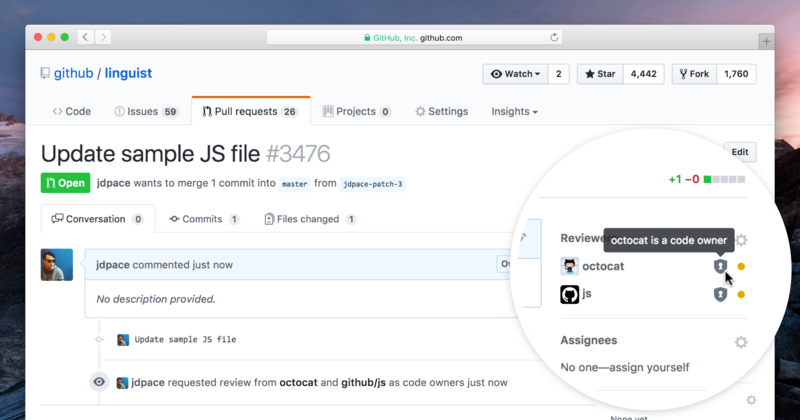 You can now define exactly which people and teams need to review projects using code owners. This new feature automatically requests reviews from the code owners when a pull request changes any owned files. # Lines starting with '#' are comments. # Each line is a file pattern followed by one or more owners. # These owners will be the default owners for everything in the repo. # Order is important. The last matching pattern has the most precedence. # will be requested to review. # You can also use email addresses if you prefer. If your open-source project has code dependencies, you can now get notified when GitHub detects a vulnerability in one of your dependencies. This includes vulnerabilities that have CVE IDs (publicly disclosed vulnerabilities from the National Vulnerability Database). If a known safe version exists, GitHub will select one using machine learning and publicly available data, and include it in their suggestion. 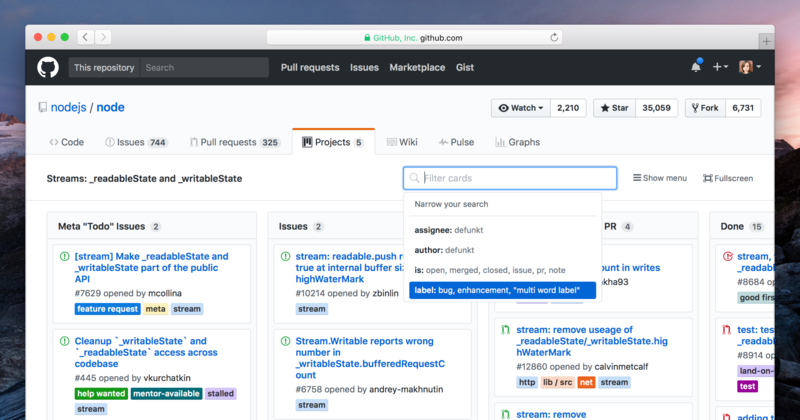 If you are a teacher, using GitHub in the classroom has just gotten a lot easier. You can now use GitHub Classroom to set deadlines, track student accounts, and more. Here’s how to use these features in your course and set them up for the first day of class. In addition, classroom rosters provide teachers with a snapshot of course activity at a high level, and an easier way to connect student names with GitHub usernames. 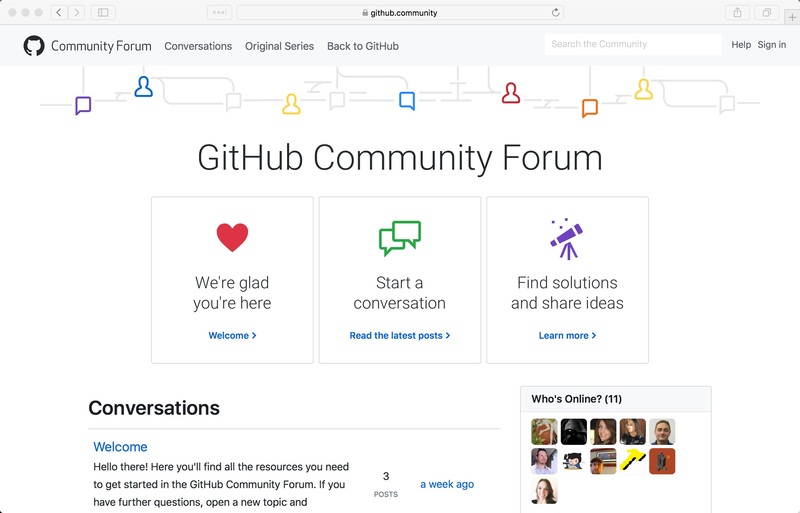 You can explore the forum over at https://github.community. 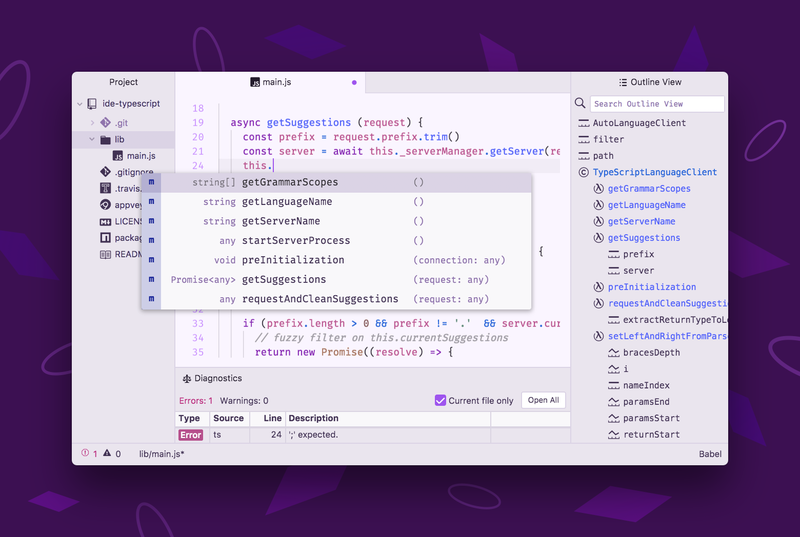 Earlier this year, GitHub collaborated with Facebook to develop Atom-IDE: a set of optional packages that bring IDE-like functionality to the popular source code editor Atom. 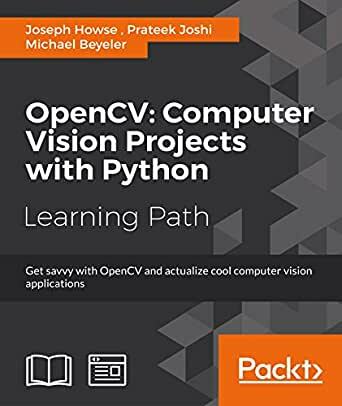 The initial release includes smarter, context-aware auto-completion, navigation features, like outline view and goto-definition, and other useful functions, errors, warnings, and document formatting. The beta was released back in May, and since then the team has been hard at work fixing bugs, adding features, and responding to feedback. 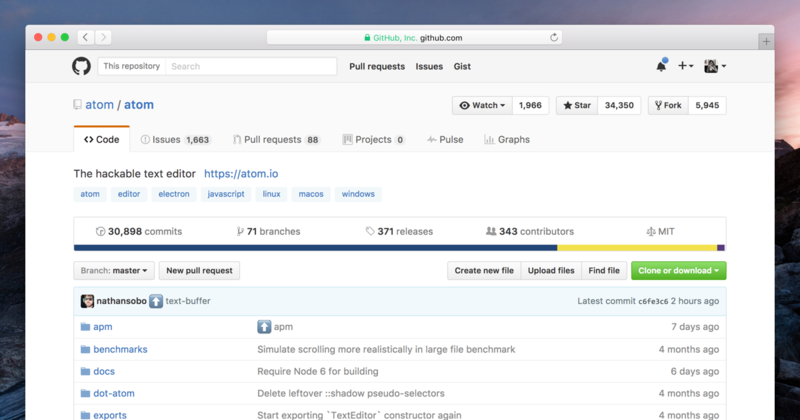 GitHub Desktop works on Windows and Mac OS X. By far the most attention was given to GitHub's Project Board feature. 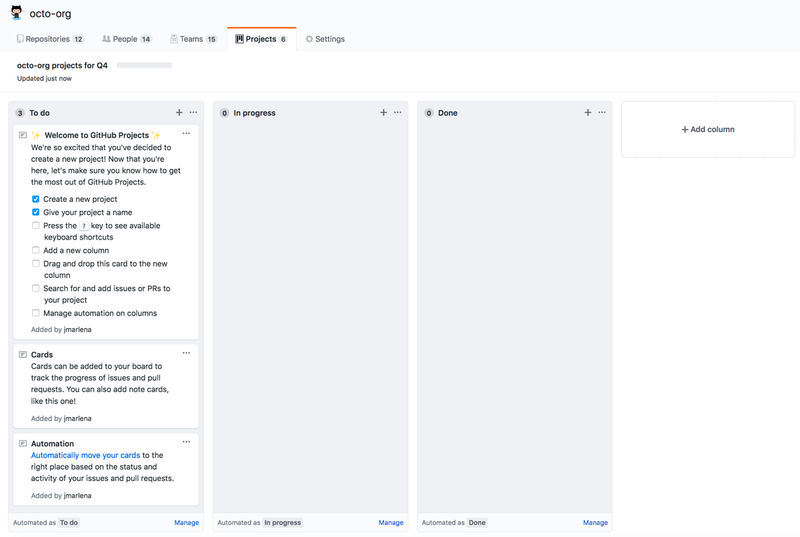 Project boards on GitHub help you organize and prioritize your work. You can create project boards for specific feature work, comprehensive roadmaps, or even release checklists. That's it for 2017! 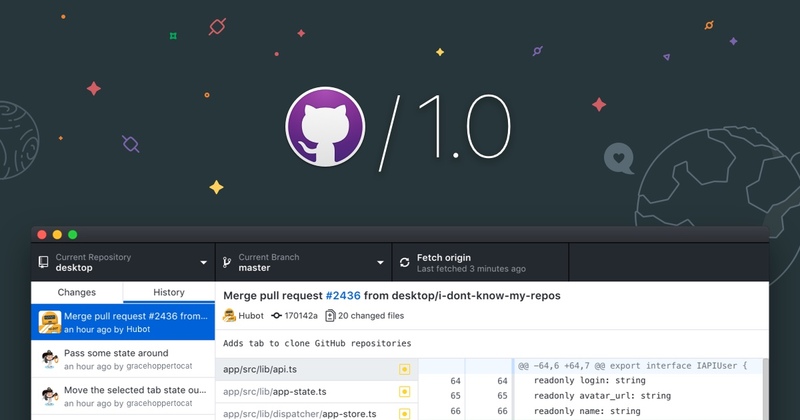 Which one is your favorite new GitHub feature? Let us know in the comments below.